Vol.12 Chapter 213: The Hero of Justice: The Masked Warrior! Vol.11 Chapter 192: Crank Up the Speed! Vol.10 Chapter 180: Make a Little Brother! Vol.9 Chapter 165: Hi, I'm Momotaro. 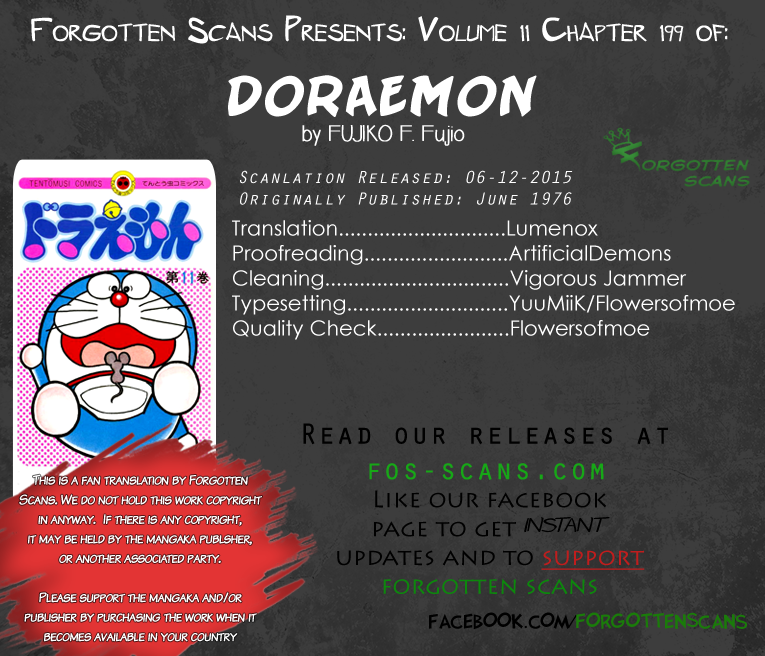 Vol.9 Chapter 149: We Found Tsuchinoko! Vol.8 Chapter 145: I Am Mari-chan! Vol.8 Chapter 143: When Will You Take Boygirl?